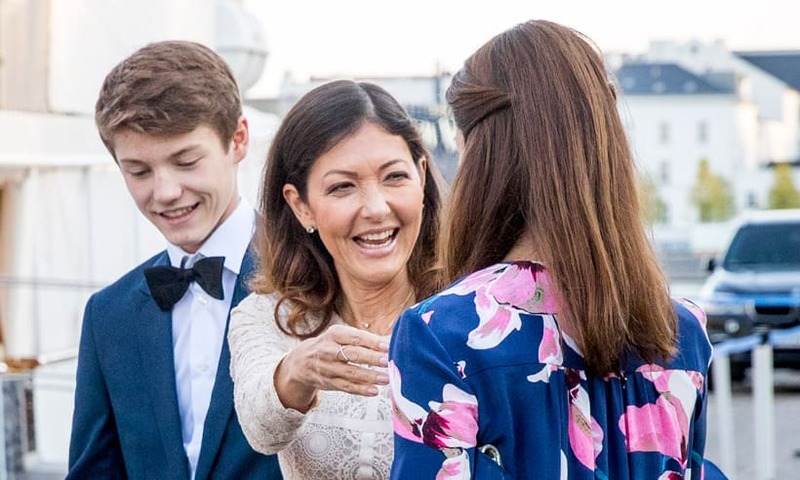 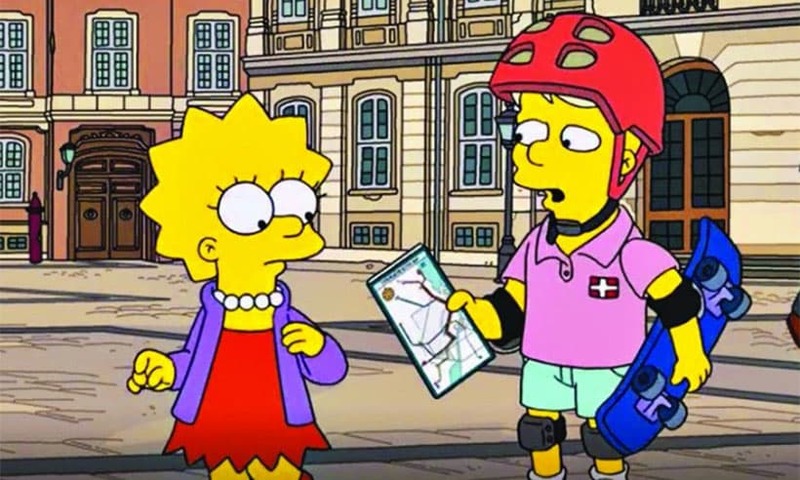 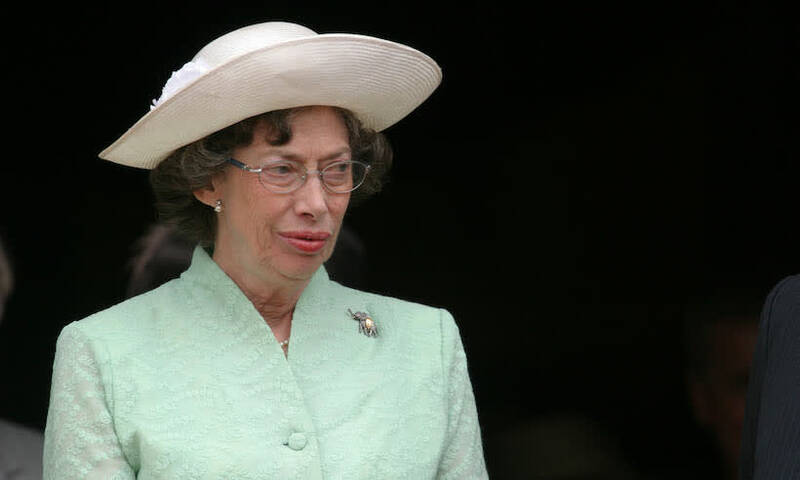 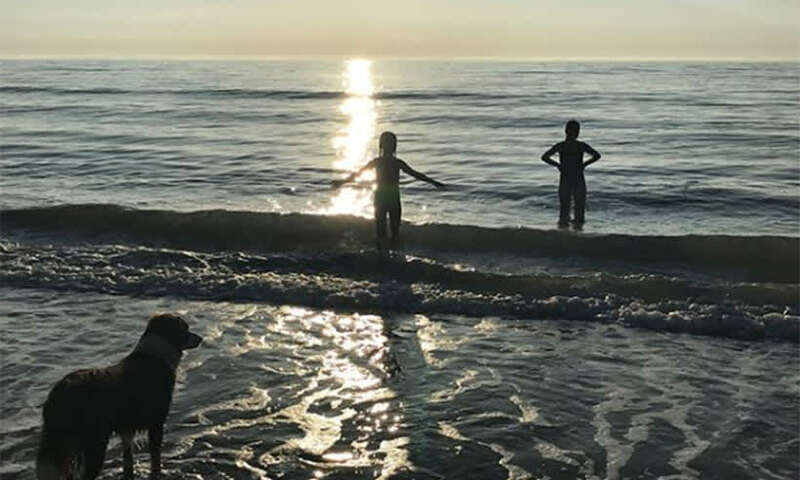 Danish Royals: News and photos of the Danish Royal Family - HELLO! 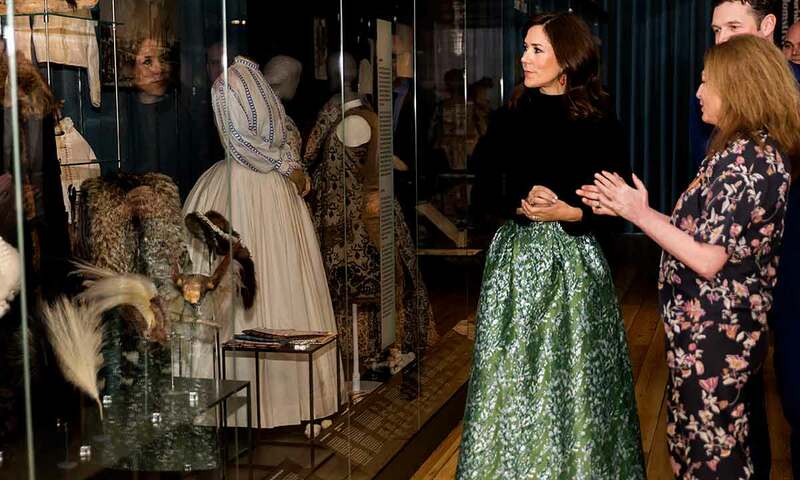 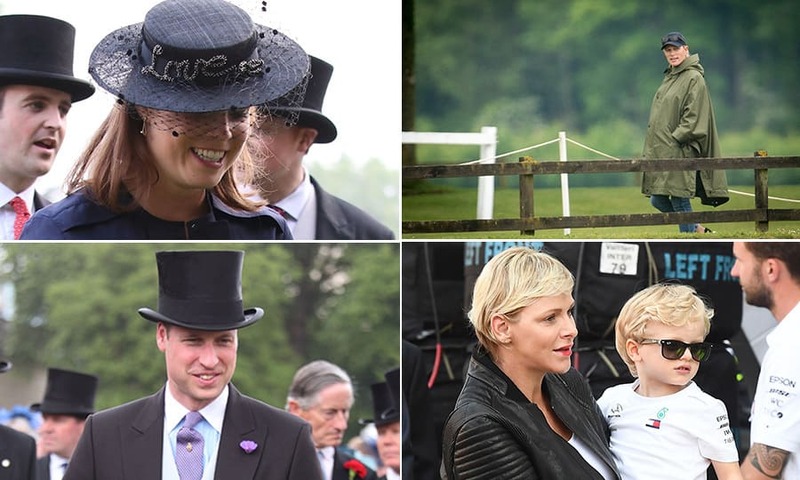 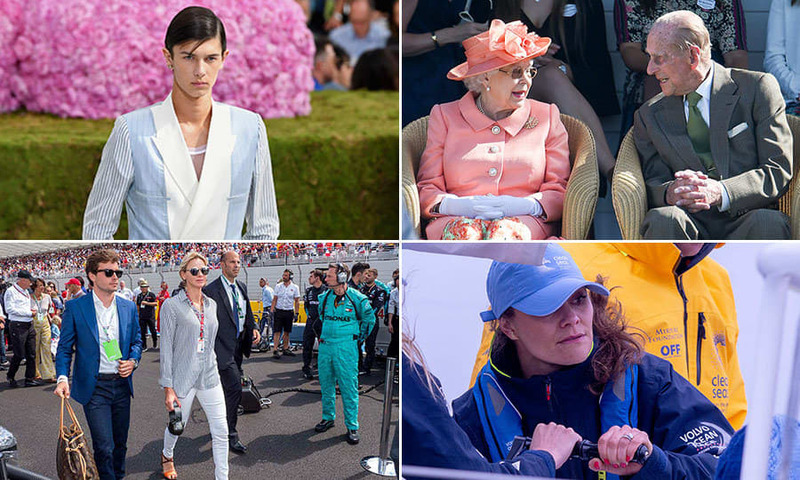 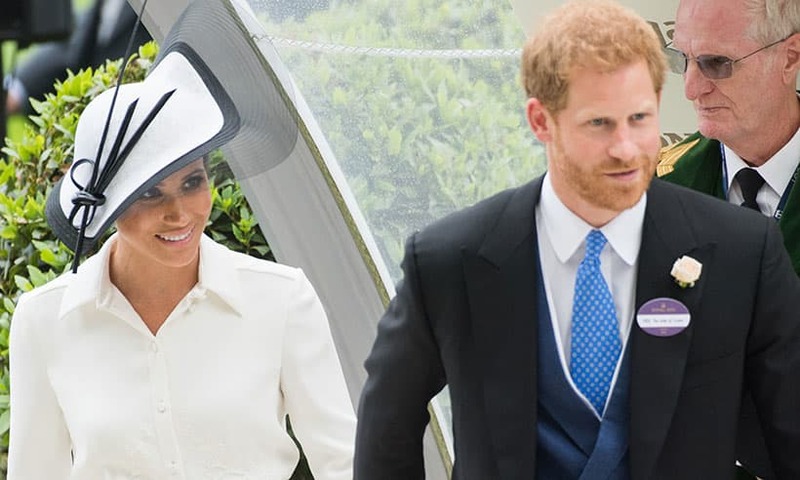 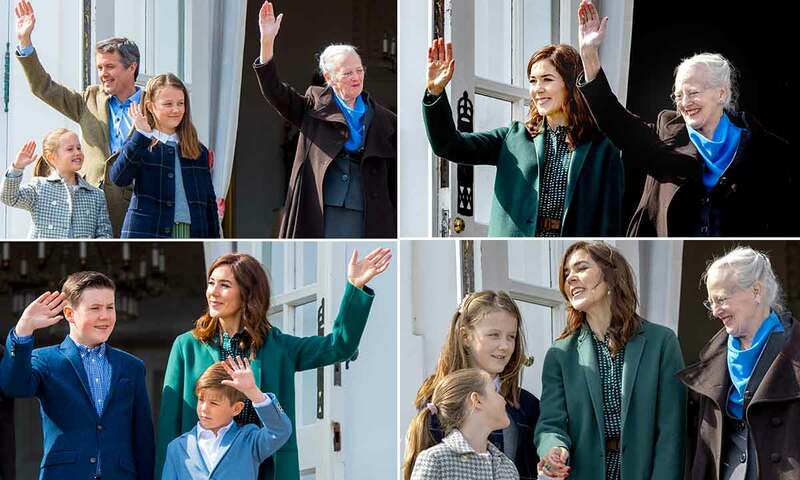 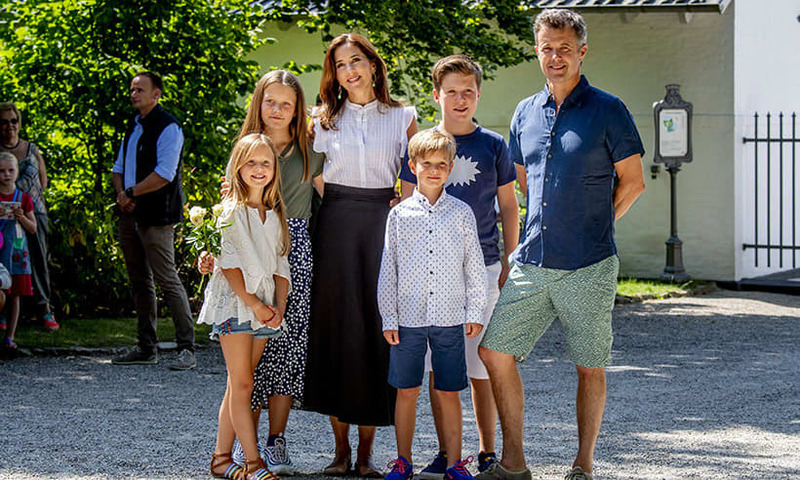 All the latest news, photos and more on the Danish Royal family. 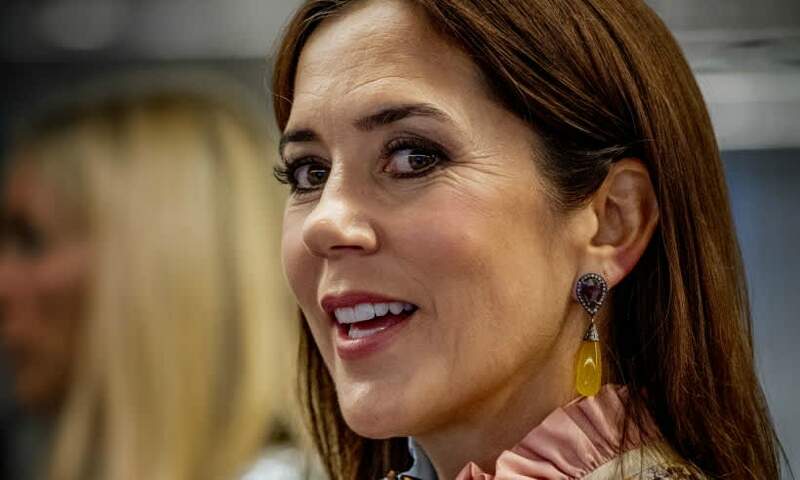 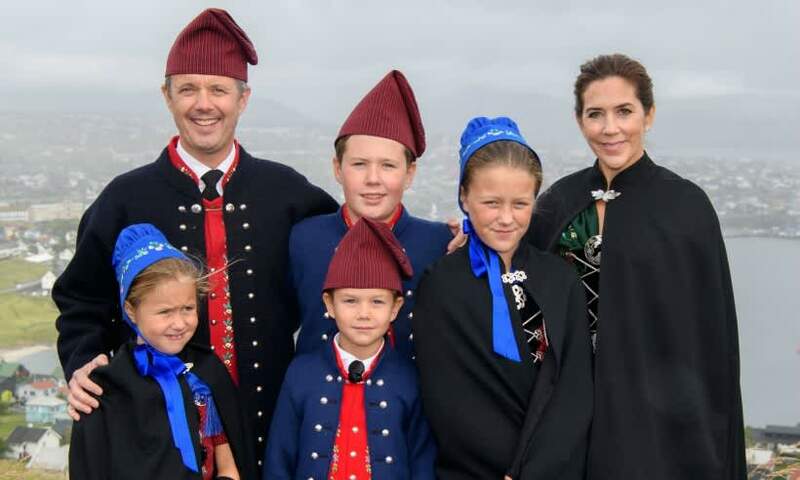 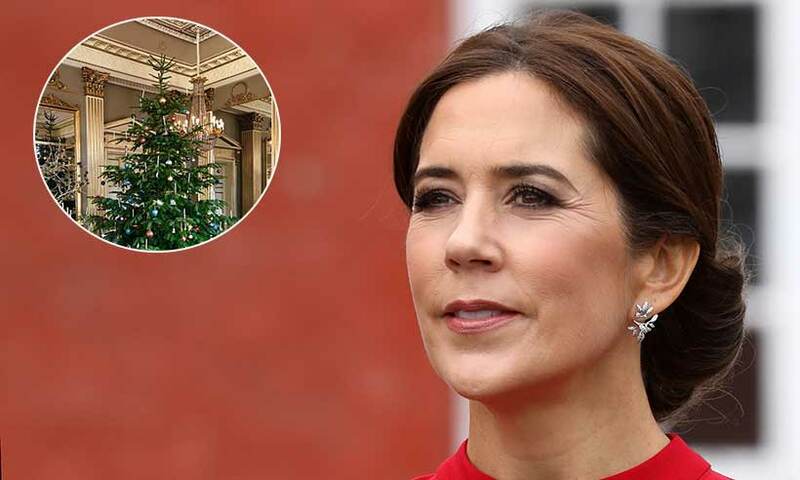 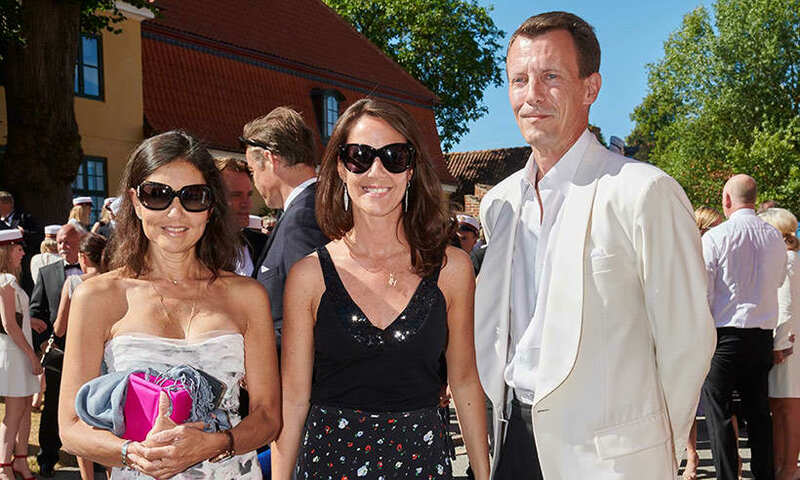 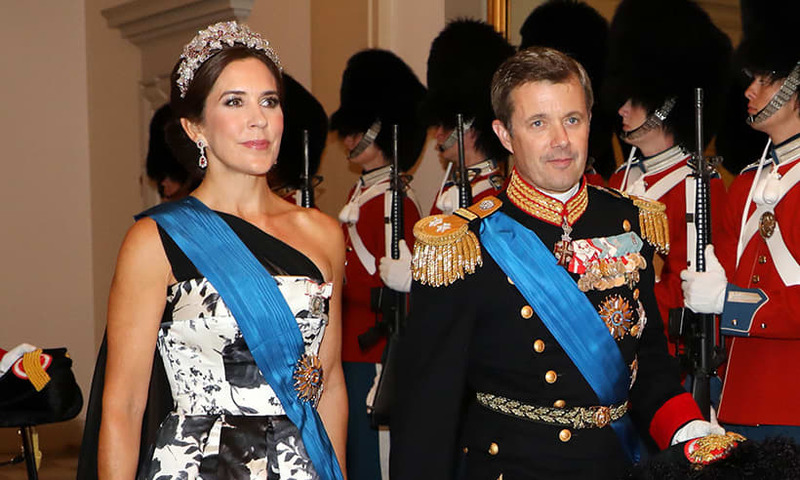 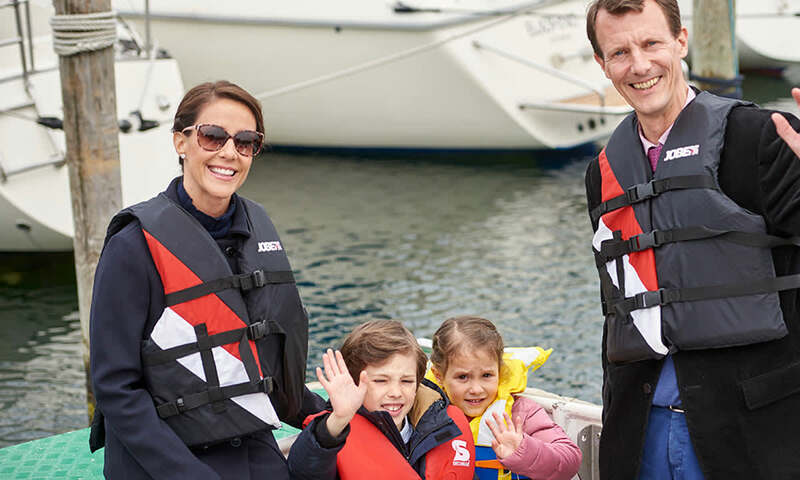 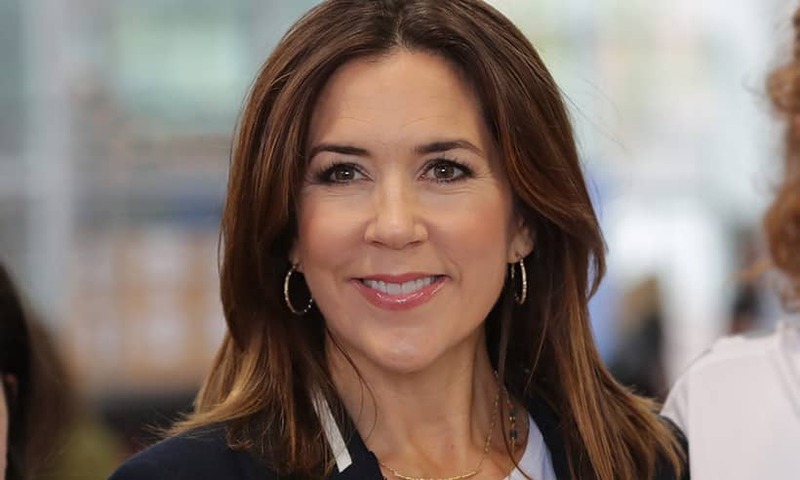 Keep up to date with Princess Mary, Prince Frederik, Prince Joachim, Princess Marie, Queen Margrethe II and Prince Henrik.